How do you thoroughly thrill a room full of New York editors on a snowy Friday morning? The answer: Gwyneth Paltrow, and smoothies. 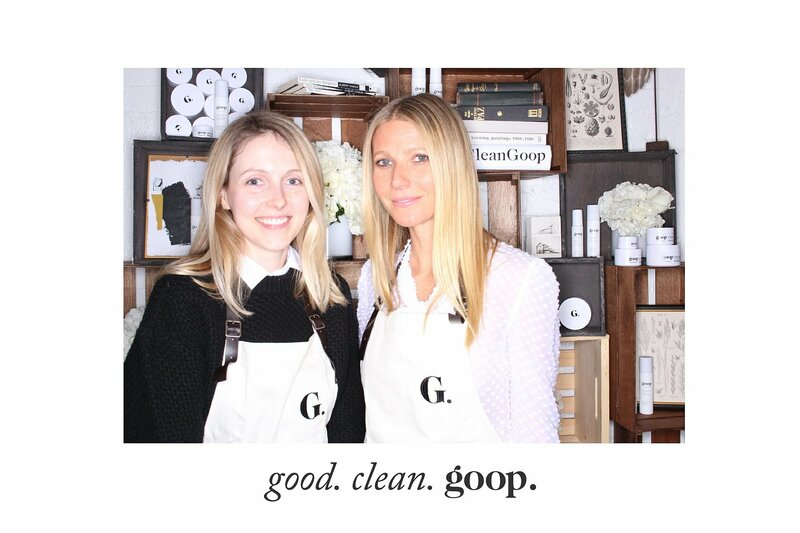 GP herself was in New York on Friday to unveil the latest undertaking from her lifestyle empire, Goop. 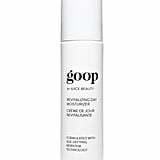 It's a range of all-natural beauty products, the latest endeavor to come from Goop's partnership with Juice Beauty. 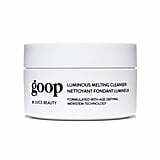 The results are a perfect merging of Goop's dual missions of focusing on both inner and outer beauty. "The reason I wanted to create these products is for the vain part of me," Gwyneth said. "I wanted skin care products that really were effective and took care of hydration, fine lines, glow, and wrinkles. 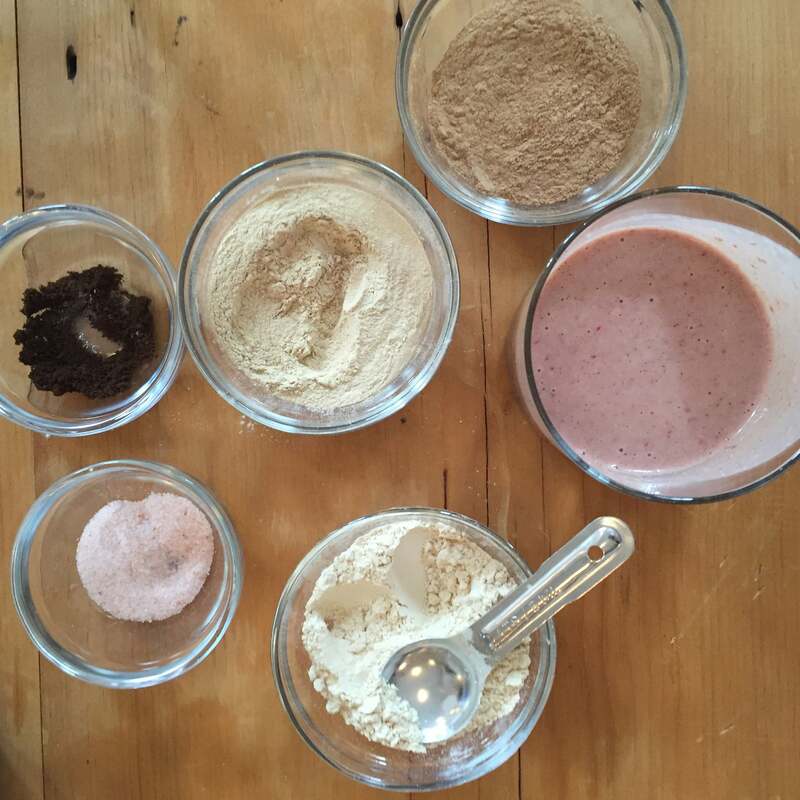 Even as somebody who's so engaged in the health and wellness community, I could not find products that were organic and that were offering me the same results with that really luxurious touch and feel." 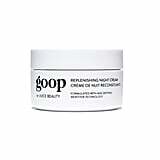 Goop Beauty is based on an appreciation for healthy, organic ingredients. 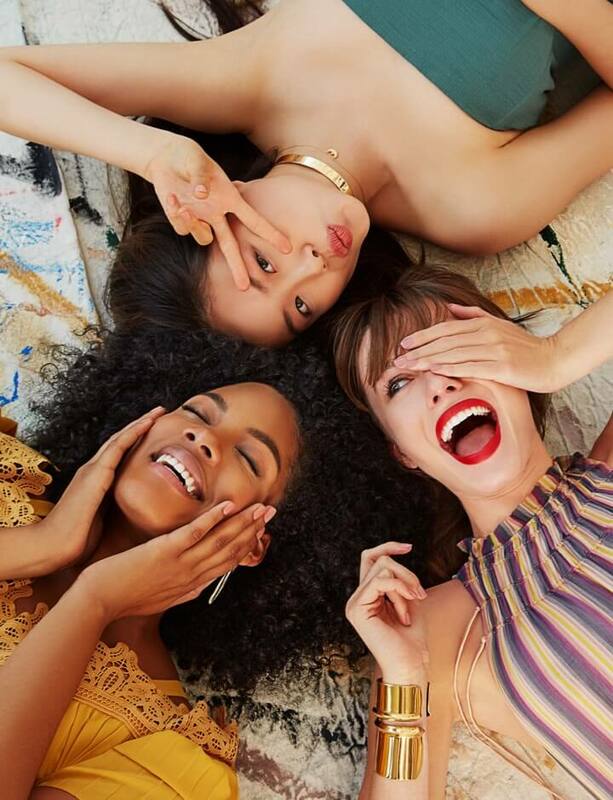 The team set out to fill what Goop CEO Lisa Gersh called "white space" in the beauty market, by introducing an organic — but high-end — product in the industry. Thirteen months later, Gwyneth is proud of what they've created. "I do really believe that beauty comes from within," Gwyneth said. "How you feel about yourself and how you express your love of yourself, but also in the form of nutrition and taking care of yourself from the inside." As a result, Goop Beauty contains 99 percent certified organic materials as well as plant extracts from poet's daffodil, sweet iris, and more. Only food-grade — not chemical — preservatives were used. Gwyneth put extra emphasis on ingredients, she said, because of the lack of government regulations on the US beauty industry. This is especially important to Gwyneth, since her 12-year-old daughter, Apple, currently "is obsessed with makeup and body mist." 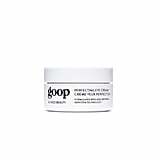 Goop Beauty consists of six items: a face oil, an instant facial, a cleanser, moisturizer, night cream, and eye cream. 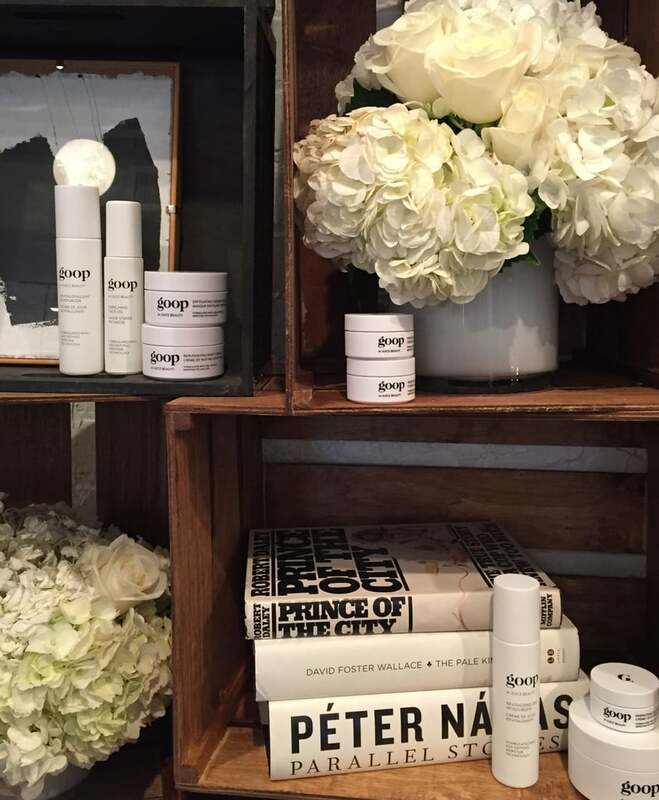 The collection launched on Goop's site this week and is available in-store at select retailers across the country. 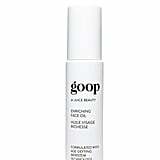 It's a system, Lisa said, that allows Goop ultimate control, as they are solely in charge of production and distribution. One product, in particular, has become something of a favorite for its creator. "I really am obsessed with the instant facial," she said. "You put it on and you feel it — it's very active. I've gotten into the habit of using that every night to really turn over skin cells, and bring hydration and a really nice glow." And if everything goes as planned, many more women will soon reap the same benefits. "The Goop woman," Lisa explained, "is someone who really cares about herself, her body, what she eats, and being healthy. She cares about discovery. She's very curious, and so a product that is healthy and delivers on that promise is something that she's going to love." I suspect Gwyneth and Lisa are right. And if this brings me one step closer to a Gwyneth-level glow, I'm in too.